Brisbane's newest sushi train, now open in the new King Street dining precinct, will have you swooning as soon as you step through the doors. Sushi & Nori set up shop in Brisbane only two short weeks ago. Brought to you by Sunny Lim, the founder of Eat Gangnam, which owns the incredibly successful Sushi & Nori and Marae Izakaya in Sydney and Melbourne. 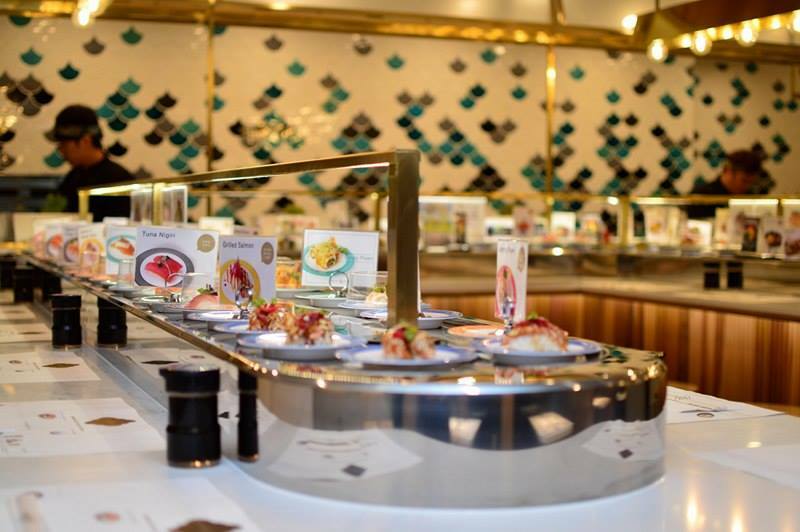 Sushi & Nori isn't your everyday, run of the mill sushi train. Not only is it sizable (heaps of seating), and beautifully designed, the sushi train is also serving up some of the best quality sushi in Brisbane. Unlike most of their competitors, Sushi & Nori source the freshest seafood (like premium Tassie Salmon) for their delicious rolls. After one bite you are sure to be hooked! They also use homemade gluten free sushi vinegar. 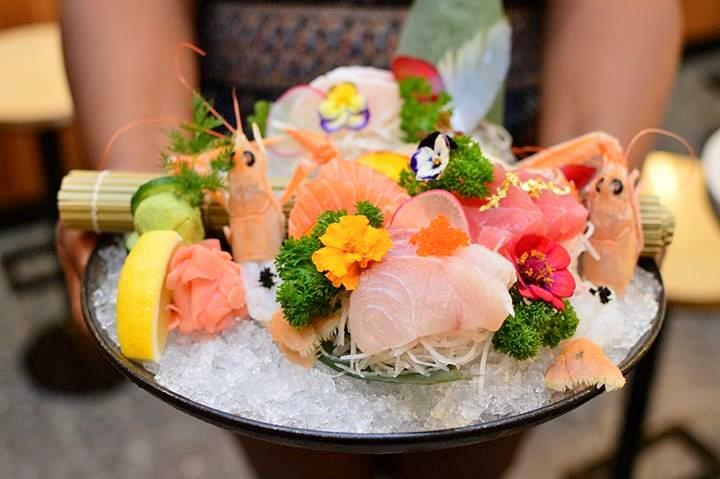 All of this paired with their lovely set up make it a perfectly acceptable place for a sushi date night! Words by Chelsea Hawkins. For more photos follow her on Instagram.